Welcome to Yourtowndirectory.org for Swords and Co. Dublin. Here you will find details of the latest news, weather, local information, plus your local community business directory for County Dublin including Balbriggan, Donabate, Dublin, Lusk, Malahide, Newcastle, Portmarnock, Rush, Skerries and Swords. Do you have a business in Swords ? Do you know of an event coming up involving your local community ? Why not promote your business or event here in your local area. 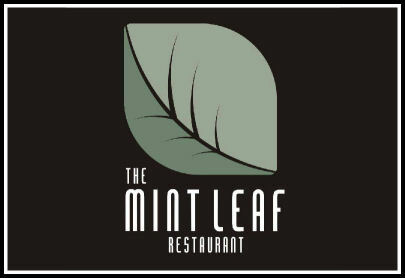 Situated in the heart of Swords, The Mint Leaf Restaurant is the perfect setting for anyone looking for a quality dining experience, building upon its reputation for delivering great food, blending classic and modern dishes. Open daily. 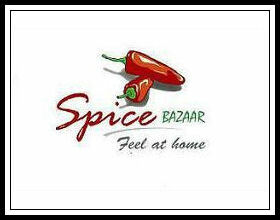 Spice Bazaar is synonymous with the fine tastes of Asia, our grocery store will be able to supply you with all the spices, vegetables and seasonings to prepare a traditional Indian meal. 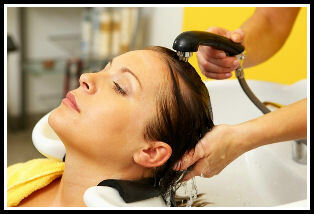 We are located at Castle Shopping Centre in Swords. 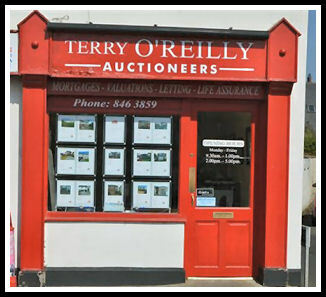 Terry O'Reilly Auctioneers are a local independent firm specialising in Residential and Commercial Sales, Residential Lettings, Property Management, Property Acquisitions and Valuations. Ideally located in the heart of Portmarnock. 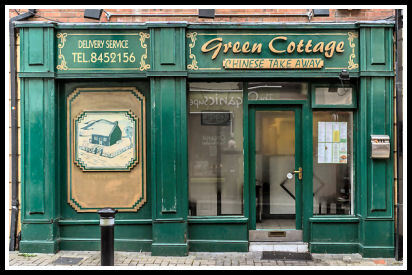 Over the years Green Cottage have always strived to provide the leading Chinese food to takeaway in Malahide and pride themselves in providing authentic cuisine from a beautiful part of the world. Home delivery service available. Open daily. Sunrise Tanning Studio has earned a reputation not only for providing quality equipment but also for giving a friendly and knowledgable service to it's customers. Open 6 days a week from 10am, Closed Sunday. 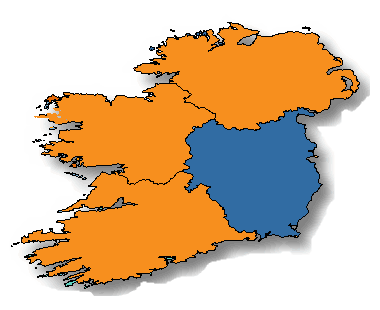 iSalesDublin Phone Shop is located in Coolmine Ind Est, Blanchardstown, Dublin 15. 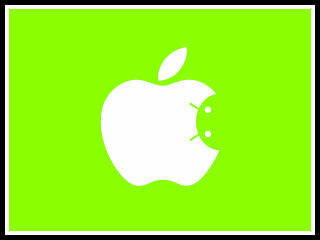 We Fix broken smart phones, broken LCD, broken iPad & Tablets. We sell/trade/swap new, used and refurbished mobile phones. 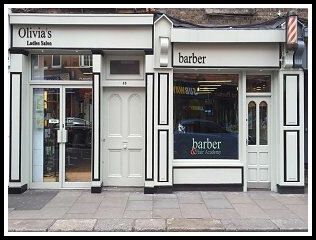 Olivia's Hair Salon is located heart of Dublin with the aim to offer an ultra relaxing atmosphere, first class customer service, alongside the highest level of hairdressing expertise. You will always receive a warm welcome. Oasis Tattoo Studio offer not only excellent quality tattoo’s that last a lifetime, but outstanding customer service in assisting you in choosing the right tattoo. We are ideally located in the heart of Dublin close to City Hall. Open 6 days a week. Headquarters was established in 1991 and are always striving for excellence. A professional family run business whose aim since opening is to provide a welcome and friendly atmosphere while producing quality hairdressing for everyone. Cottage Cafe is ideally located in the heart of Blanchardstown Village, Dublin 15, with a wide range of food styles on offer combined with a lovely atmosphere you are guaranteed to have a wonderful time. We are open 7 days a week.